It is two days after my father's funeral at Thanet Crematorium, two weeks after the day I was dreading was going to happen but knew it would eventually. Sadly, in the early hours of Monday, February 2, 2015, my dad, Peter Randon, passed away in his sleep. He was 88. While it was inevitable at some point, it was still a shock when I received the phone call. Having suffered from dementia, accelerated perhaps by a fall that caused a subdural haematoma in April last year, allied to continuing bladder infections that caused him so much confusion, my dad went from driving his car and going about his business in April 2014, to becoming bed-ridden and barely able to communicate by December. While I was relieved he didn't suffer for as long as some do with this terrible illness, a day or so afterwards the reality kicked in, and because I then naturally thought of him when he was well, I missed him terribly. He was such a fabulous bloke and as I spoke of him during my eulogy at his funeral on Monday, I explained that not only was he my dad, he was my mate too. I spoke of childhood memories living on a number of farms, including at Tilburstow Hill Farm, near Godstone in Surrey between 1968 and 1981. I designed a spread of photos in the Order of Service so people could visualise his story as I was speaking and better imagine his life. One of them is featured below. 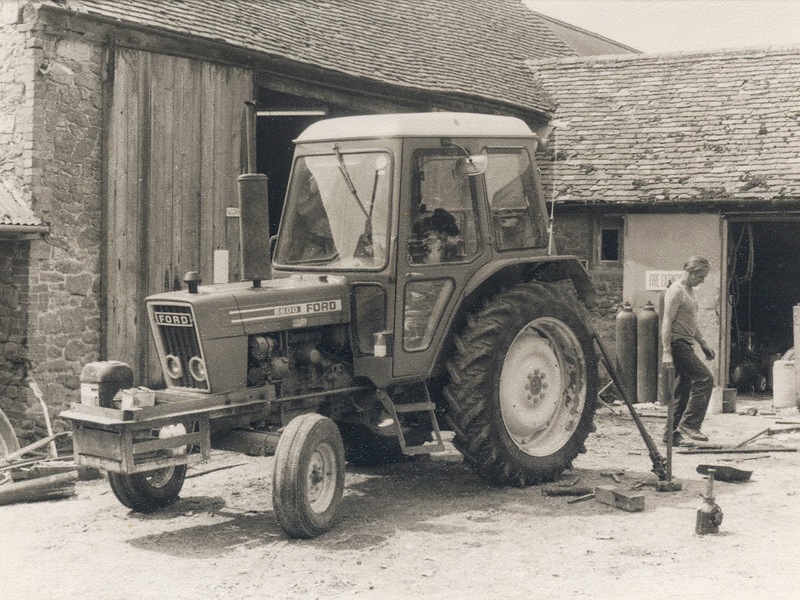 It is of dad in the farmyard about to repair a Ford tractor in 1978. The farm workshop, an old barn he converted into a fully-operational workshop, with winches, pulleys, a mechanic's pit, plus all manner of jigs and frames for arc and gas-welding gear, is in the background. My dad was a remarkable engineer. I spoke of how someone once visited the farm and met my dad. He recalled in disbelief how dad had dismantled an entire tractor for maintenance, all two tons of it, and had put all the parts of the engine, gearbox, hydraulics, ignition system – you name it – into assorted boxes and then put it all back together again without so much as a manual. I spoke of how great he was at driving tractors – the best I have ever seen. He could reverse a four-wheel trailor – the ultimate test in reversing any vehicle – without so much as a hesitation into any gap. He was fantastically practical. He built numerous trailors for carrying silage, hay and straw from scratch. He built a massive shed for storing stock when my parents started up a greeting cards business, and built, with the help of my uncle Harry and extension to their house – it was a beautiful piece of work. They were happy days. 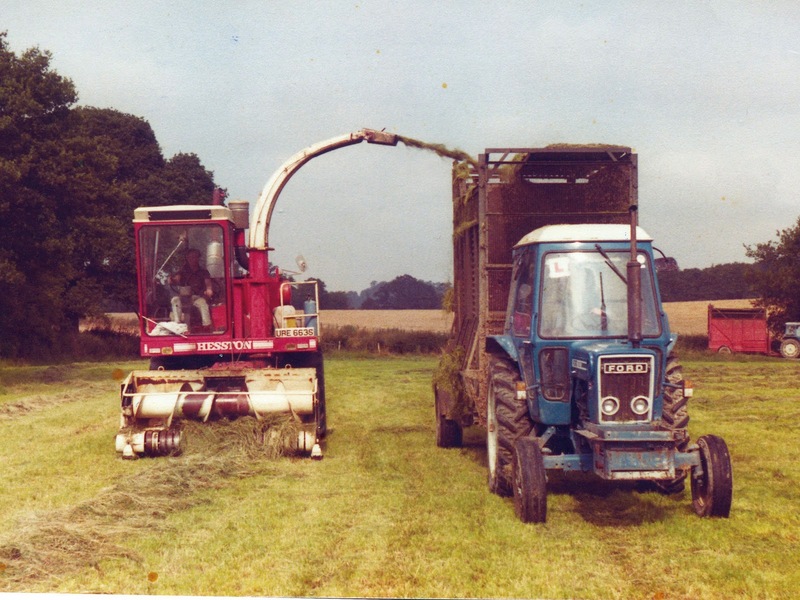 Dad maintained all the farm equipment on the 1,500-acre Tilburstow Hill Farm estate, as well as driving some of the larger vehicles, including a Hesston Forage Harvester – a American Diesel V8-powered machine pictured below, which he rebuilt and maintained. In 1981 he stopped working on the farm, rented a house on the estate and set up a greeting card business. This he did virtually with nothing, and from a modest set-up – just one stall in a market – eventually, ably assisted by my mum, my parents progressed to owning their own shop. They retired in 1994 and moved to Cliftonville, near Margate. And that is where my mum continues to live. One of the other remarkable things about my dad was how he developed into a voracious writer in his 70s. 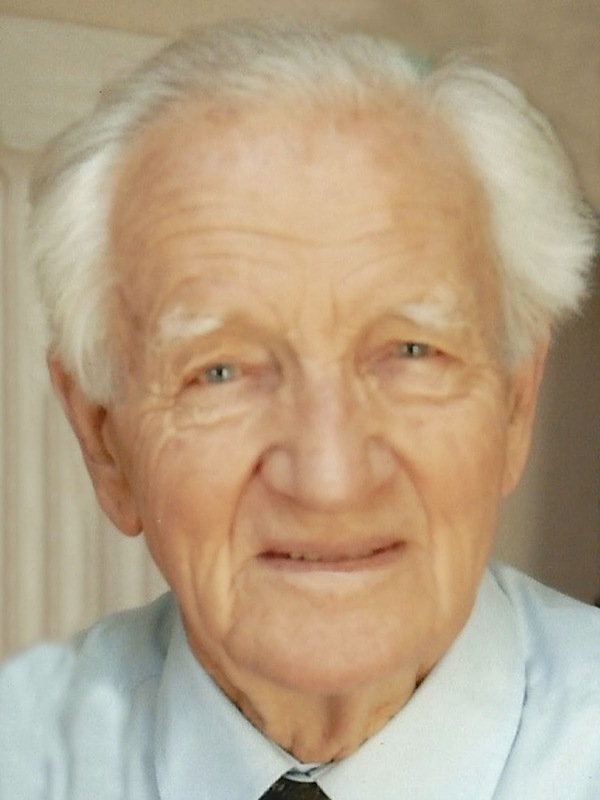 He wrote all manner of stories, including about growing up during the Second World War. Considering he had no writing experience whatsoever, he became very good at it. He managed to have some stories published in local papers, and then progressed to magazines, including the main centre-spread feature on life on a farm in the Best of British magazine. While I was researching his story, I went on to Google to look up some information on the Kent Farm Institute, where he studied in 1948. There he received the Silver Cup for being the best at the practical side of the course. He was not interested in the academic side at all, but excelled at demonstrating his skills at driving tractors, thatching roofs and ploughing fields. I tapped in Kent Farm Institute, and the second item on Google that came up was titled, An Agricultural Apprenticeship: dung spreading in Kent, 1940. This sounded OK, so I clicked on the link and it took me to the BBC website and a section called World War Two: People's War. An archive of World War Two memories – written by the public, gathered by the BBC. And this story An Agricultural Apprenticeship was written by D Peter Randon. My dad. The D stands for Donald, his first name which no-one ever used. There was also another story on the site called Doodlebugspotting in Kent – a near miss. Both are fantastic stories and excellent reads worth reading for an insight into life on a farm in 1940. It has been a surreal couple of weeks. Then yesterday I went to Ashdown Forest to see the Little Bunting and on the way back went passed the house we lived in at Tilburstow Hill. We lived on the right side and on the other side of a partition wall, the herdsman and his family on the left. It was a thriving farm then and has now been converted back into one amazing house, with the barns into a number of beautifully designed dwellings. A very good friend and Annie and I is a partner for a local architects and it was he who managed the rebuild of the house and barns. He knows the owners well and has invited me to go back there some time soon to meet them and to bring photos of the farm as it was back in the 70s. One of the photos will be of my dad in the yard. Thank you Tilburstow Hill Farm. You bring back very happy memories. Those are some lovely period pics of 1970s tractors. If you are at all interested in seeing them in print in a magazine, alongside some of the memories of your father's farming, do let me know. Do you have any others? I work as a writer for various farming magazines including Classic Tractor, who I am sure would love to run them if you are interested. Hello Neil, my husband came upon this article quiet by accident, (or maybe not) as you will see as I continue. First let me offer my condolences on the loss of your father. 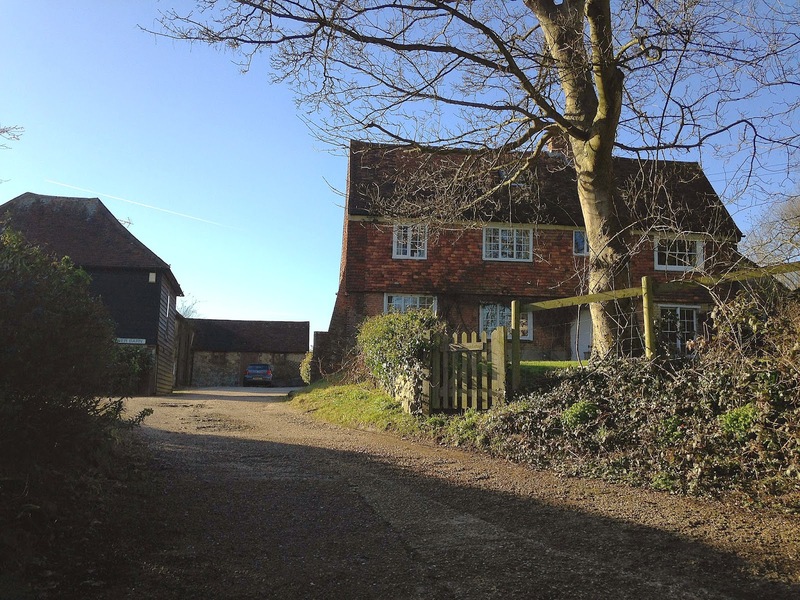 As a child back in the 50,s I also lived at Tilburstow Hill farm, my father was Head Herdsman, we lived in the same side of the house that you did, we were. there for 10 years, some of the happiest times of my life were spent there. I'm now living in Canada, but on several occasions have returned to England and every time we have to take a drive past the old farm, one of my favourite places on this earth, thank you so much for posting this, Best regards Margaret Doggett. So you must know my dad Tony Millican !